Wow I’m waaaay behind on posting for this series. If I were all organized I would have had all these done BEFORE I started The Best DIY Thrift Gifts Ever, but alas…I’m not! 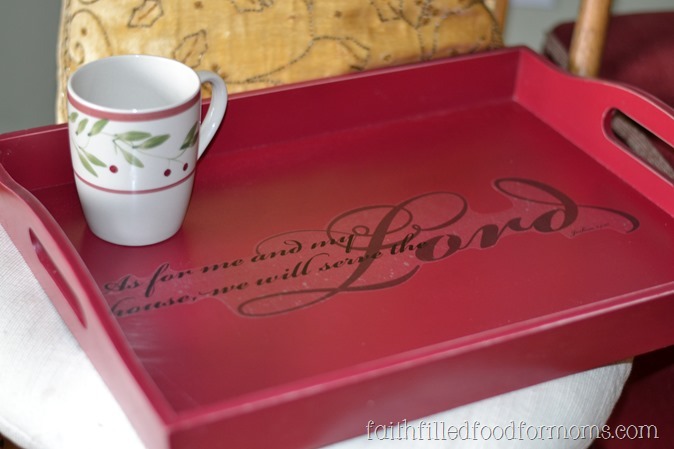 This Distressed Serving Tray is the latest simple project I’ve done for this series. For those of you not on my Social Media, of which I’d love it if you wanted to be..LOL I have gotten a new part time job outside of the home AND I’ve had to take several classes and tests that I didn’t know I had to take! So this has thrown me waaay off. I bought this almost brand new cute serving tray a week or two ago at the thrift store. 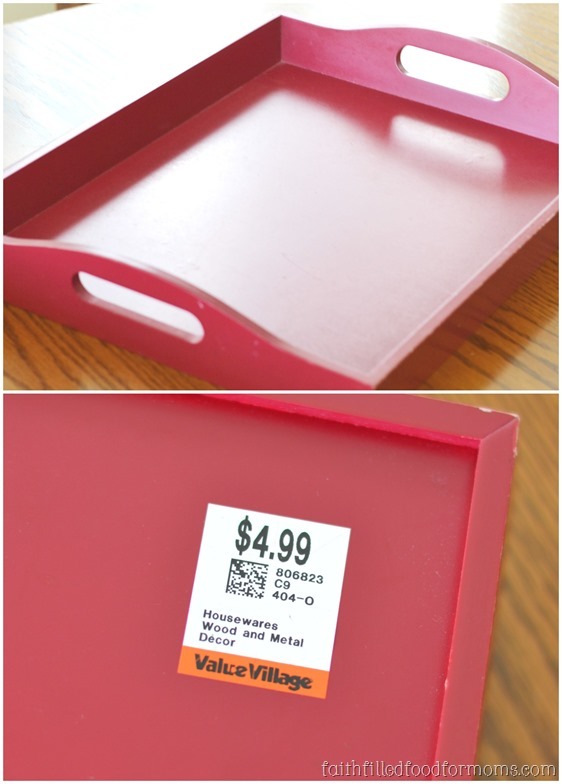 It is like brand new, but I wanted to personalize a bit and make a distressed serving tray. Distressed is “in” you know. The Tray was 50% off so I actually paid $2.49! Yay! So this is what I did…Remember, I’m into EASY! 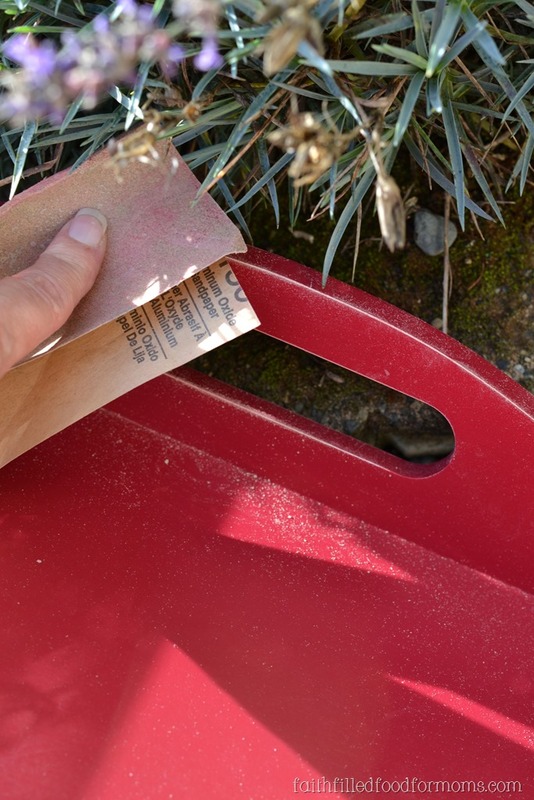 First I want to say…if you don’t find a tray that is almost new like this one, so what! Find one you like the style of and spray paint it. Just like I did with the Distressed Jar Craft. I took the tray outside and distressed just a bit on the edges with fine sandpaper. I then happened to find this scripture at the dollar store and added to the middle. If you had a nice stencil that would be fun too. 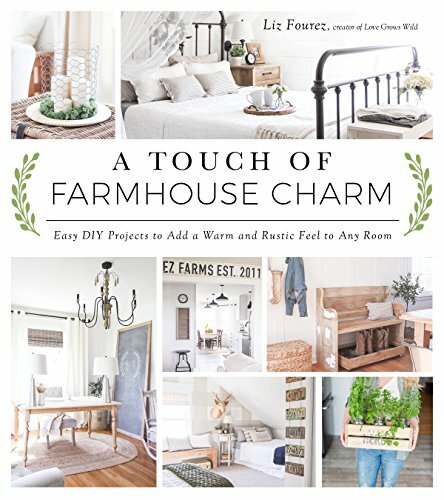 I haven’t decided if I like it or not… It would be fun to cut out a bible verse or two, use these fun vintage printables and Modge Podge that on instead. Soo we’ll see. I didn’t want you to have to wait until this weekend for me to try it though. I also found this Christmassy coffee mug at the dollar store…imagine I went in for straws. LOL I always buy more there. 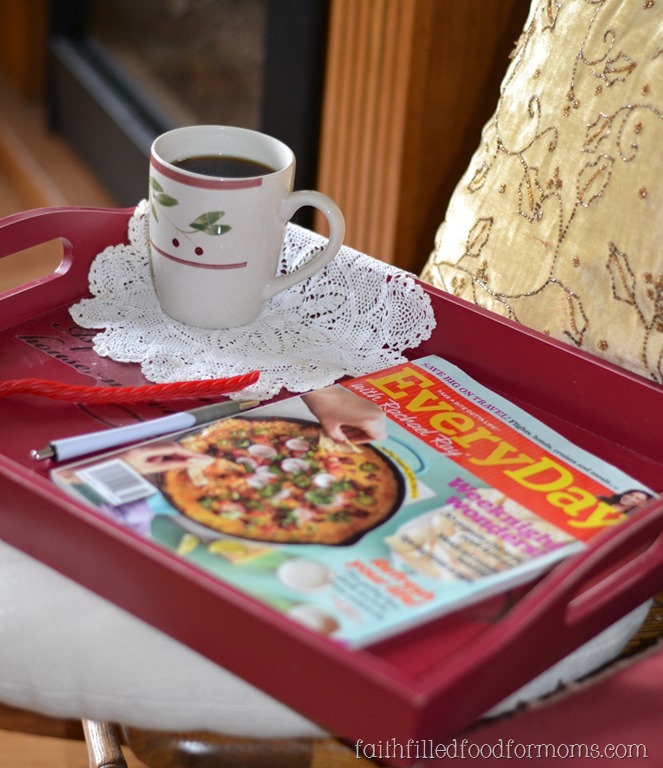 If you wanted to, you could add a favorite magazine that your recipient might love. Maybe a pen or paper… a mug full of candy…really anything. 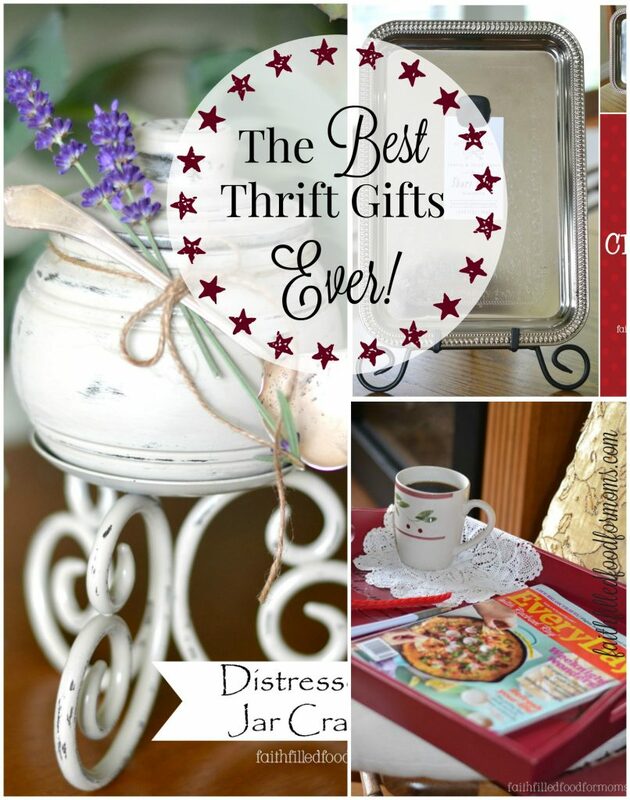 More Best DIY Thrift Gifts Ever!